· Use sunscreen every day - factor 30+ and remember the decolletage! 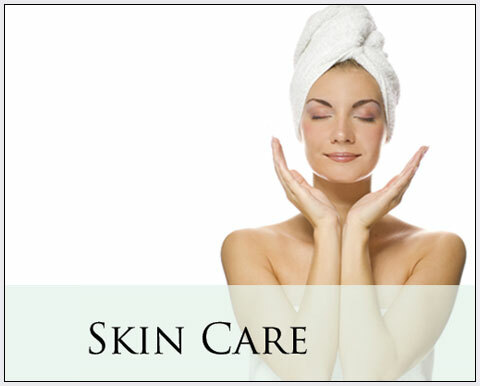 · Apply moisturiser regularly - it doesn't need to be an expensive one. And don't forget your hands and neck!